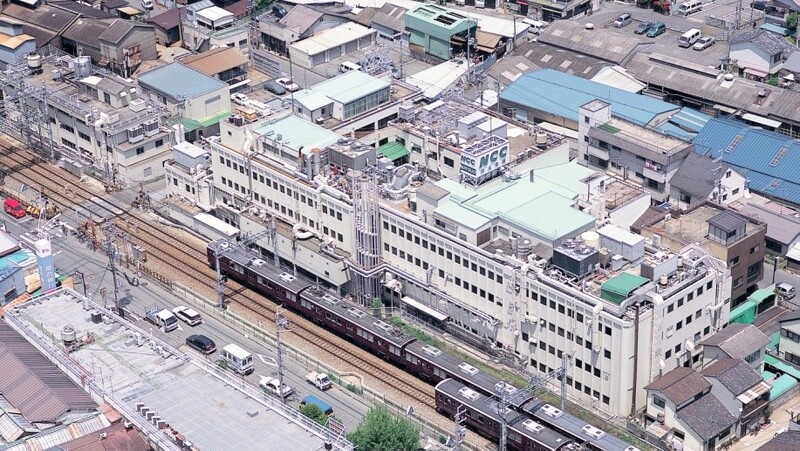 Matsuo Electric Co., Ltd. was established in 1949 with headquarters in Osaka, Japan, and maintains two plants in Fukuchiyama and Shimane. The company invested on technology ever since their establishment and have responded to the needs of the customer and the market, through manufacturing and supplying Miniaturised Tantalum Capacitors & Circuit Protection Components under the motto “Quality First”. 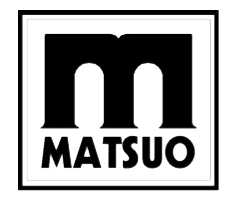 Matsuo’s high quality is based on thorough understanding of market’s needs and on high manufacturing technology. Matsuo Electric is certified for ISO 9001 Quality Management System, IATF 16949 Automotive Industry Standard and ISO 14001 Environmental Management System. The company’s quality management system continually improves its effectiveness to ensure product quality. 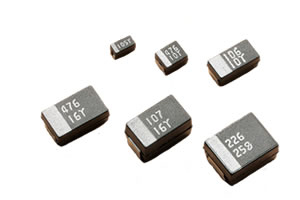 The features of Miniaturised Tantalum Capacitors are high capacitance in smallest possible size, long life, and stable electrical characteristics over a wide temperature range. 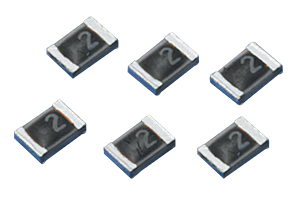 Matsuo Electric provide various versions such as low profile, miniature, high performance and high reliability types. Circuit Protection Components are used to protect the circuit from overcurrent and overvoltage (ESD) in the secondary circuits of electronic equipment. Matsuo Electric products are chip type protectors that meet the requirements for high density surface mounting technologies resulting in the design of compact equipment.